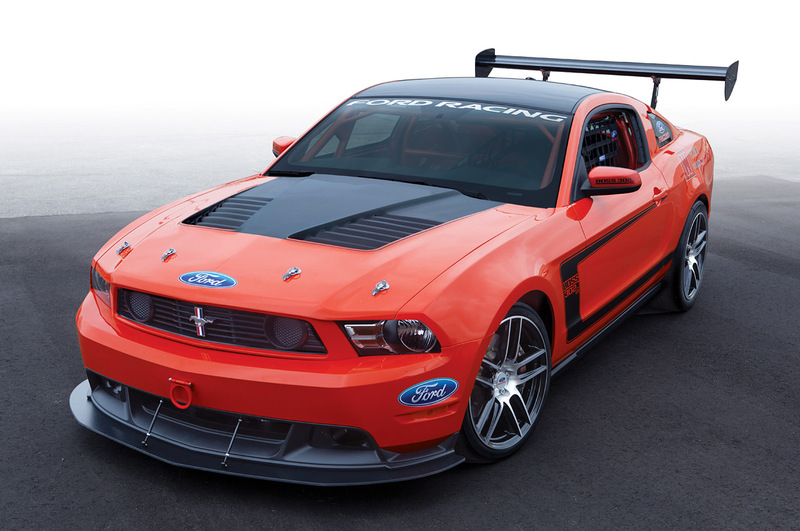 4 decades after the 1969, Ford Racing first offered the 5.0 liter 2012 Ford Mustang BOSS 302 monster and now there’s a new – “302S” Boss. 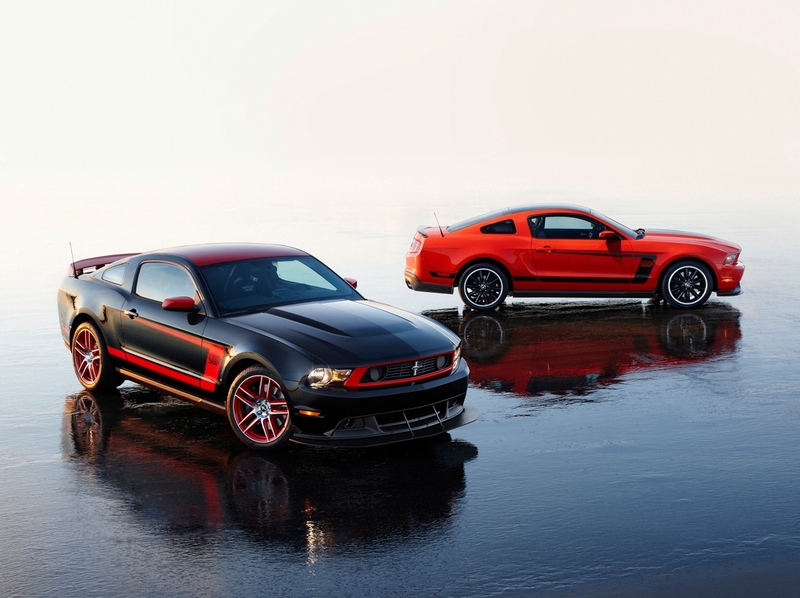 Ford will also offer a circuit-ready racer – 2012 Ford Mustang Boss 302S which will feature similar upgrades to the 2012 Cobra Jet Mustang, but will be more focused on cornering to compete in circuit races. New engine management, new inlets and optimized exhaust system let the “S” Boss feature 450 HP. The exterior will feature modified front grille, front and rear splitters with the body available in five colors [orange, yellow, red, blue and white]. The interior will feature dark metallic-tone paint, with Alcantara, Recaro seats. 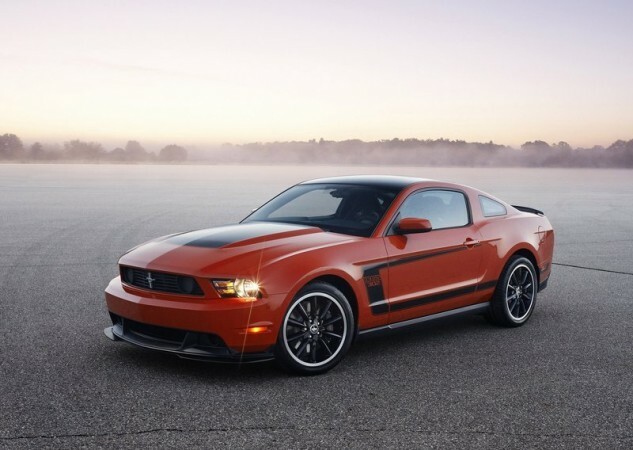 Boss 302S is expected to have a $79.000 price tag.